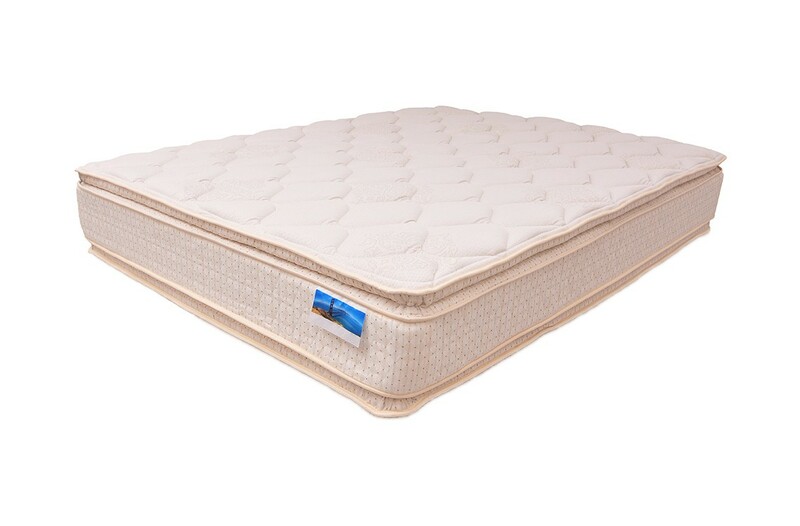 The Corvelle Double Pillow Top was designed especially for those who want some very noticable features but who have a budget to think about. It's very difficult these days to find an affordable double-sided mattress; much less a pillow top that is flippable. 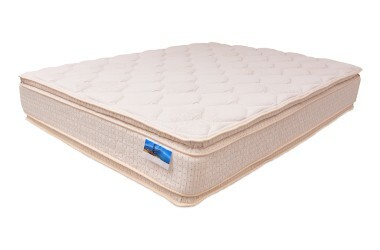 We only had this one as a custom size mattress before - we offer it to everyone (at any size) now!